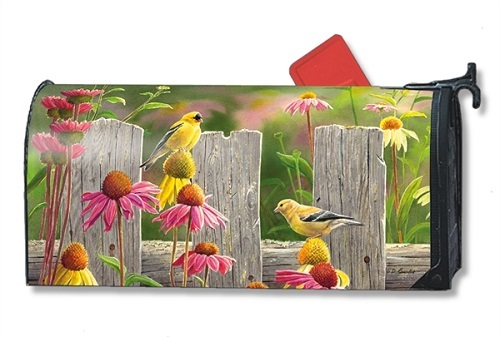 MailWraps magnetic mailbox cover is pre-cut to fit a standard (T1) rural mailbox 6 1/2" wide x 19" deep. 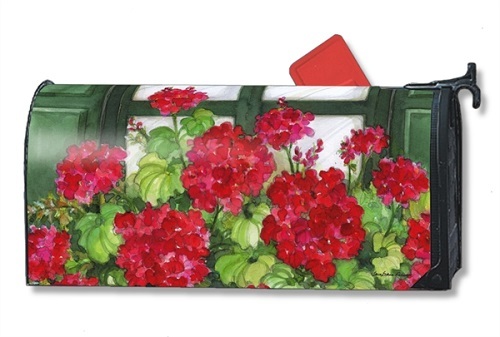 UV-printed for vivid color reproduction and exceptional durability. Made in USA. 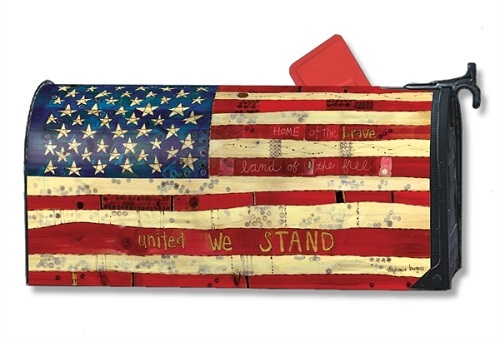 Mailbox Wrap - "Goldfinches & Coneflowers"
Mailbox Wrap - "Home Of The Brave"